A FUNCTIONING JAZZ PIANIST. GUARANTEED. 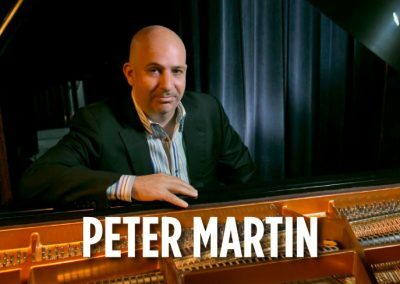 Peter Martin breaks down jazz piano with his core concepts: listen & imitate; understand the groove, swing and feel; understand the blues, shell voicings, basic scales, root movement - and understand how to effectively practice. Peter’s clarity and engaging approach will keep you focused and entertained as he gives you all the tools and insider knowledge to immediately start applying his concepts. Our Living Notation technology allows you to follow Peter’s playing and demonstrations in real time with moving, interactive notation. "The course is well organized and each chapter is progressive - one step at a time! I have been practicing and already I am starting to get it." "I tried a lot of courses before settling on this one. It's easily the best. 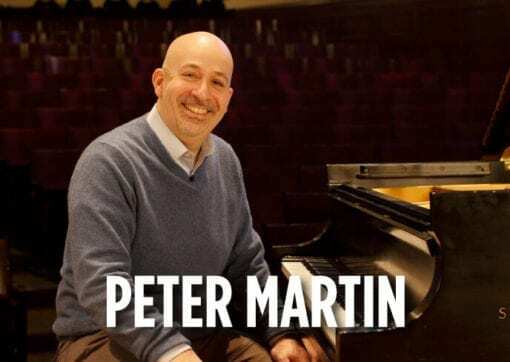 Peter Martin is such a talented teacher." 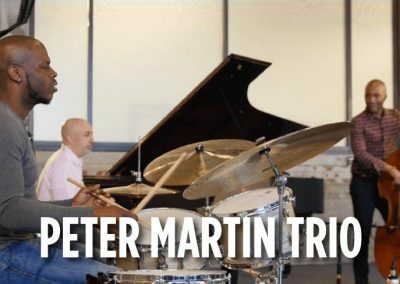 "Peter Martin is simply the best teacher I have had to learn Jazz." Includes downloadable PDF version of the comprehensive 126-page workbook that is the perfect supplement to the course. Spiral bound version is available for purchase. 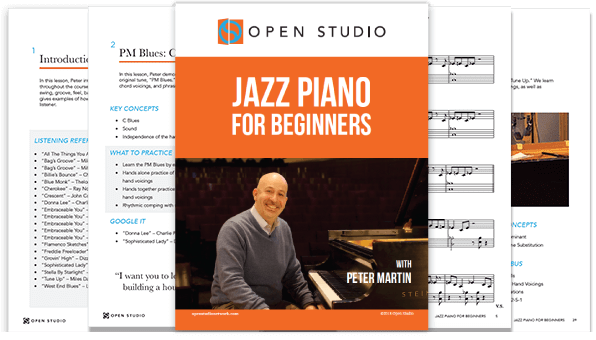 In this lesson, Peter introduces all of the major concepts and techniques taught throughout the course. 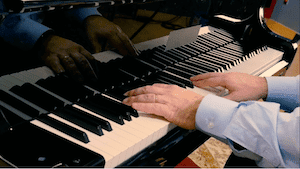 We learn about the fundamentals of jazz piano including swing, groove, feel, basic voicings, root movements, and the blues. Peter also gives examples of how to practice the material and how to become a more focused listener. 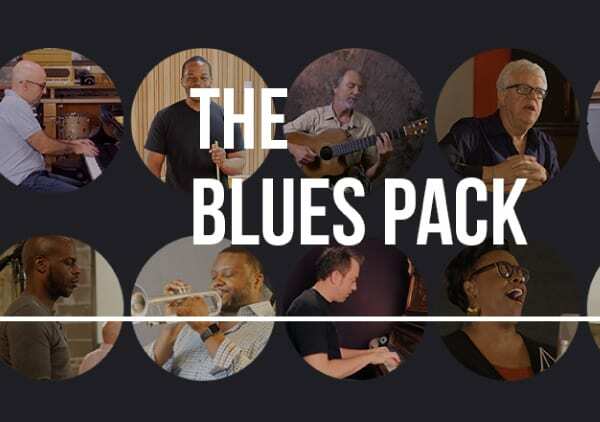 In this lesson, Peter demonstrates the building blocks of playing a tune using his original tune, “PM Blues.” We learn about the blues form, time and groove, basic chord voicings, and phrasing the melody. In this lesson, we dive into improvising on Peter’s tune, “PM Blues.” We learn about developing solos out of the melody and the blues scale. In this lesson, Peter demonstrates basic shell voicings. We learn about the different kinds of shells as well as voice leading. 05. How to Swing and What is Swing? In this lesson, Peter demonstrates concepts for swing and different swing feels. We learn how to develop feel and swing using our ears and imitating the greats. In this lesson, Peter discusses techniques for focused listening. We learn what to listen for in great recordings and how to apply these techniques to our everyday practice. 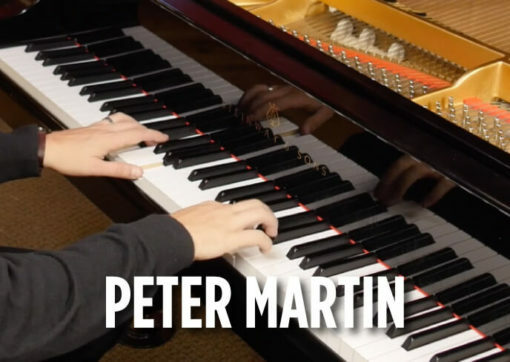 In this lesson, Peter explains how to work “wrong” notes into our improvisation. We learn how to apply chromaticism and notes “outside” of the chord changes to our solos. Peter demonstrates his “Elements of Improv.” We learn how to use and combine scales, arpeggios, jazz arpeggios, right-hand chords, and chromaticism in our improvisations. In this lesson, Peter demonstrates the 2-5-1 using Miles Davis's “Tune Up.” We learn about how to approach the changes using shells, left hand voicings, as well as variations of the 2-5-1. In this lesson, Peter demonstrates how to approach the melody of Thelonious Monk’s “Blue Monk.” We learn the form, phrasing, and beginner bass lines. Peter demonstrates various approaches to improvising on “Blue Monk.” We learn how to use the melody in our improvising and how to apply Peter’s “Elements of Improvisation” to the tune. 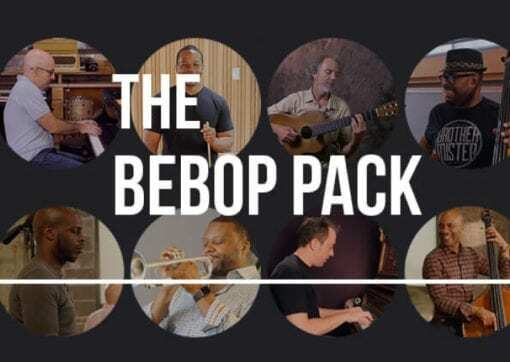 In this lesson, Peter demonstrates the fundamentals of Bebop using Dizzy Gillespie’s “Groovin’ High.” We learn how to phrase the melody, left hand voicings, root movement, shell voicings, and rootless voicings. In this lesson, Peter walks us through techniques to start improvising in a bebop style using Dizzy Gillespie’s “Groovin’ High.” We learn how to use the melody as a jumping off point, as well as how to implement the “Elements of Improvisation” into our solos. 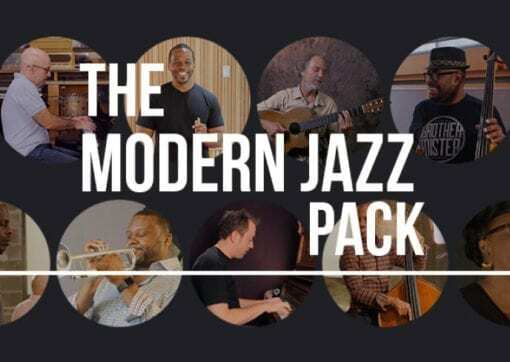 In this lesson, we learn the basics of music theory as it applies to jazz. Peter explains the foundational interval system, as well as inversions and the beginnings of upper extensions. In this lesson, Peter demonstrates both left hand voicings and two handed voicings using an F blues. We learn how to add color notes to basic shells and how to build two handed voicings off of left hand voicings. In this lesson, Peter explains how to incorporate bass lines in our left hand. We learn how to “connect the dots" between chords and how to combine two-note voicings and bass lines to create a complete left hand accompaniment. 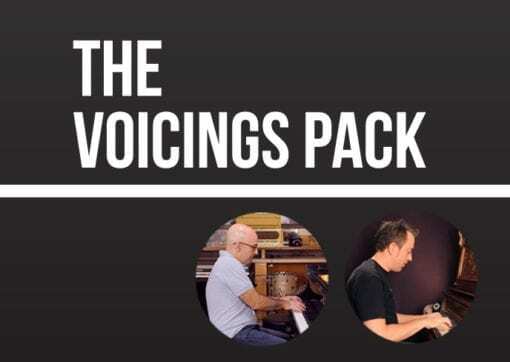 In this lesson, Peter demonstrates how to perform the melody of a ballad for solo piano using George and Ira Gershwin’s “Embraceable You.” We learn about basic root and voicing concepts, as well as pulse, phrasing, and additional melodic ideas. Peter covers techniques for learning and internalizing new tunes. We learn how to tackle new material and keep track of tunes we need to learn. 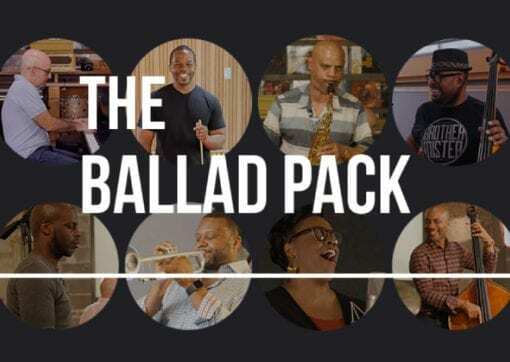 In this lesson, Peter explains why we should be learning the solos of the masters, as well as how to learn a solo using Wynton Kelly’s solo from "Freddie Freeloader." We learn different techniques for internalizing solos, as well as ways to study the structure, phrasing, groove, and feel.